As its name implies, a lift gate is used to lift workers and equipment from the ground to the bed of the truck. 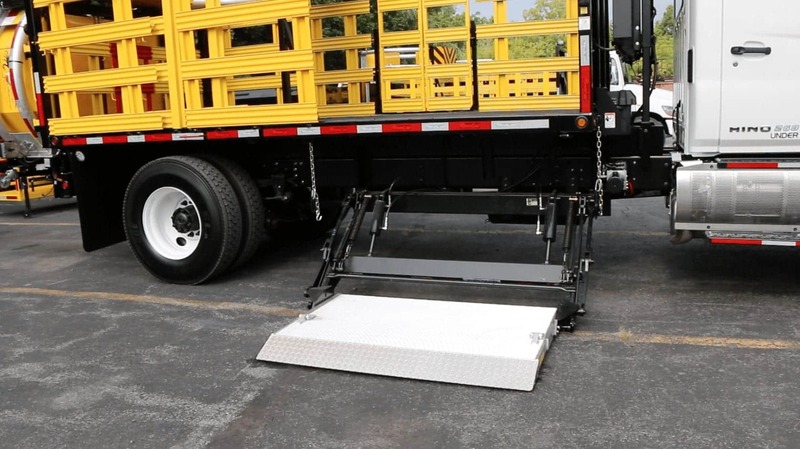 It also can be used to lower equipment from the bed of the truck onto the ground. Why is this important? It saves time. 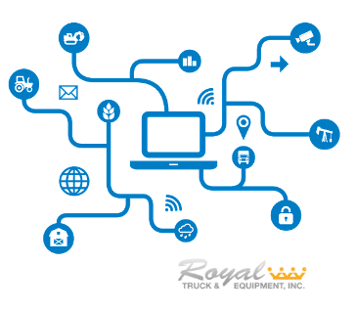 Lifting equipment, such as cones or barrels, onto or lowering them off of the bed of the truck individually can take a significant amount of time. The lift gate can support approximately 2,000 pounds, so instead of needing to make many trips to raise and lower equipment, it would take only a handful. Just as time is a valuable asset, so is a worker’s energy level. Why should a member of the work crew have to waste all their energy moving equipment on and off of the TMA truck? 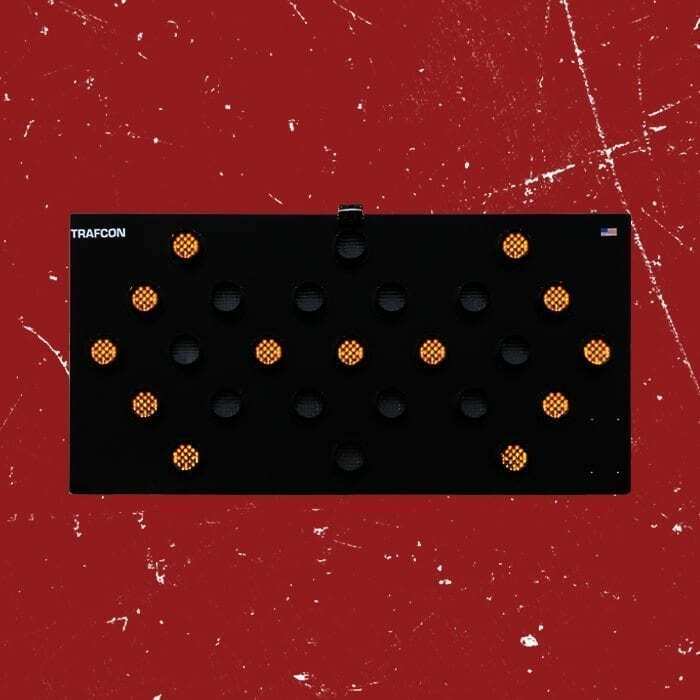 The lift gate drastically reduces the amount of energy spent loading and unloading equipment from the bed of the truck, thus allowing for a more energized crew for the main part of the operation. Perhaps the most important benefit to the lift gate is that it helps to prevent injuries to workers, specifically back injuries. According to the U.S. Department of Health & Human Services, “back injuries account for nearly 20% of all injuries and illnesses in the workplace and cost the nation an estimated 20 to 50 billion dollars per year.” Repeatedly lifting cones, barrels, or other equipment onto the bed of the truck is an incredibly straining task. Doing this consistently increases the likelihood for a back injury. 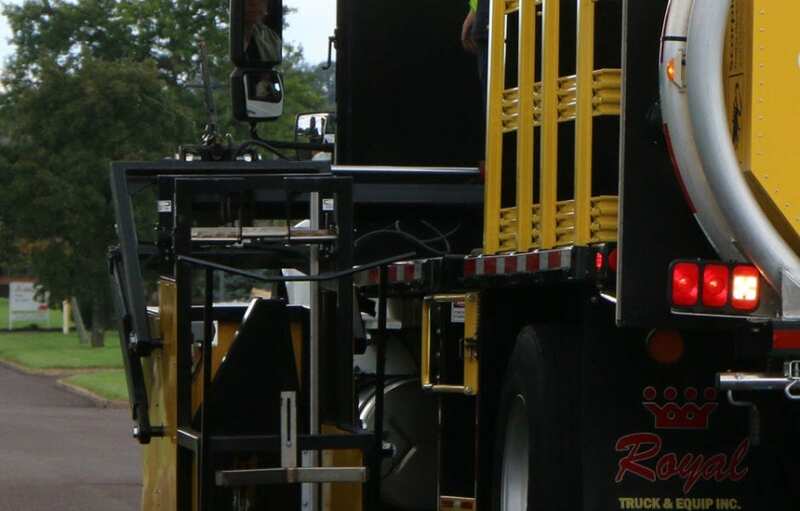 A lift gate reduces the likelihood for a costly back injury by lifting cones, barrels, and other equipment onto the bed of the truck instead of a worker doing it. Keeping workers healthy is integral to having an effective work force. 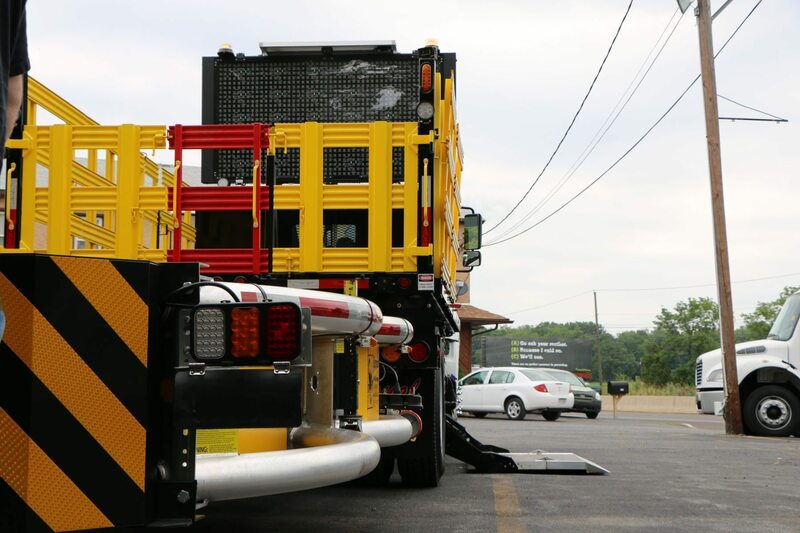 A side lift gate is a crucial addition to a TMA truck in order to ensure that workers remain healthy and able to do their jobs. Want to see a side lift gate in action? Watch us demo a 3-in-1 truck featuring a side lift gate!